For the person in your life who has impeccable taste, is always put together, loves the finer things, and seems to do it all effortlessly, these are my picks for classic and sophisticated. 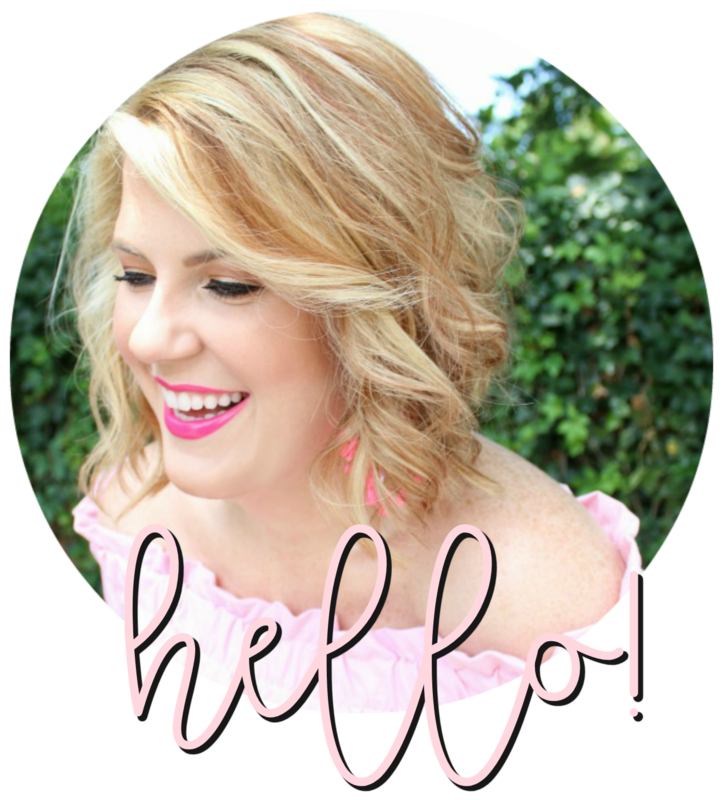 Pulling from several of my favorite online retailers, these items are perfect for the girl who has everything (literally or figuratively!). I hope you are having a lovely autumn! Absolutely brilliant. I love the Julep cup and cape. Those bow heels are perfection. I need them for the holiday parties! Awesome inspiration because I AM one of these people! Excited to see this! This is unrelated, but have you thought about charity gifts as well? I think they can make for a nice, thoughtful gift. Heifer International (www.heifer.org) is a favorite charity of mine. You get to pick an animal to donate to a family in need, helping them have a steady source of food and income. I love absolutely everything about this list! Sophisticated and glamorous style is what I'm working on right now, and this is such a lovely selection! I'm in love! Wonderful outfit. It is certainly glamorous.